Bluetext is a full-service demand generation agency that helps B2B and B2C companies generate, nurture, and convert leads to revenue. Our team possesses diverse backgrounds of both client-side and agency experience in demand generation, email marketing, marketing communications, digital marketing, direct marketing, programmatic media buying, planning, execution, social advertising, content syndication and more. What drives us is a commitment to making a difference for our clients. 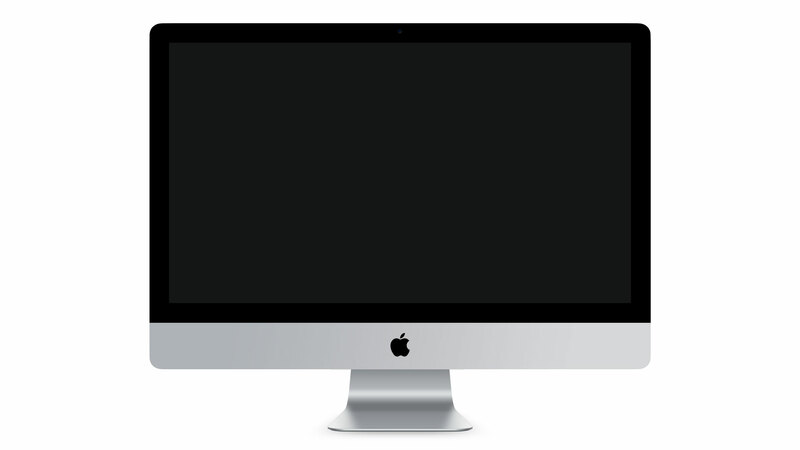 We want creative and marketing to do more than just look good; we want it to generate results. Bluetext drives demand and lead generation for Adobe with the launch of the Adobe Advantage campaign, Adobe was able to tell a much deeper integrated story that resonated and drove significant new business activity. 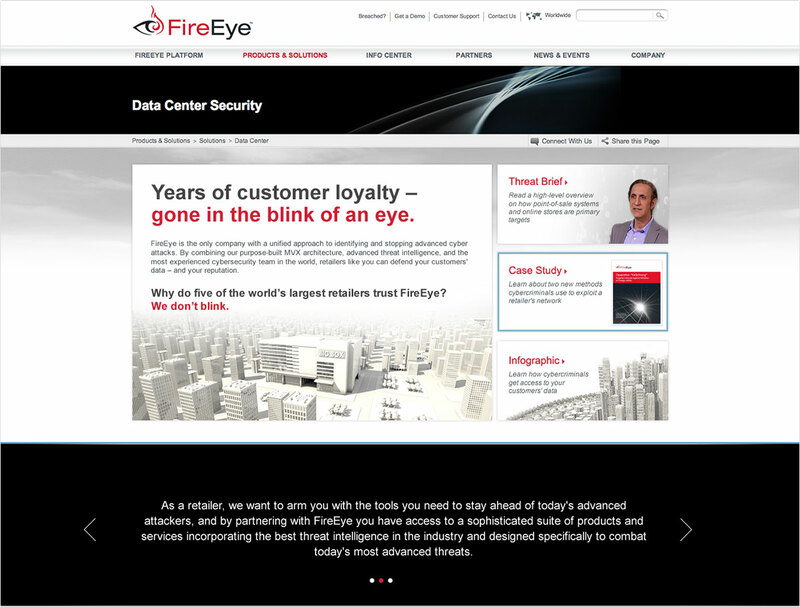 Bluetext Drives The Reboot of FireEye’s Brand Story in a new Integrated Lead Generation and Demand Generation Campaign targeted at FireEye’s highest growth verticals: Retail, Life Sciences, and Energy. Bluetext completely re-branded ITSolutions to Acentia, including name, logo, tagline, visual identity system, messaging platform, brand positioning, website, collateral system, public relations and social media. The company used the re-brand to immediately be acquisitive, acquiring 2020 Solutions shortly after launch. The re-branding effort was reinforced with a major advertising campaign featuring their tagline “Essential to the Mission”. 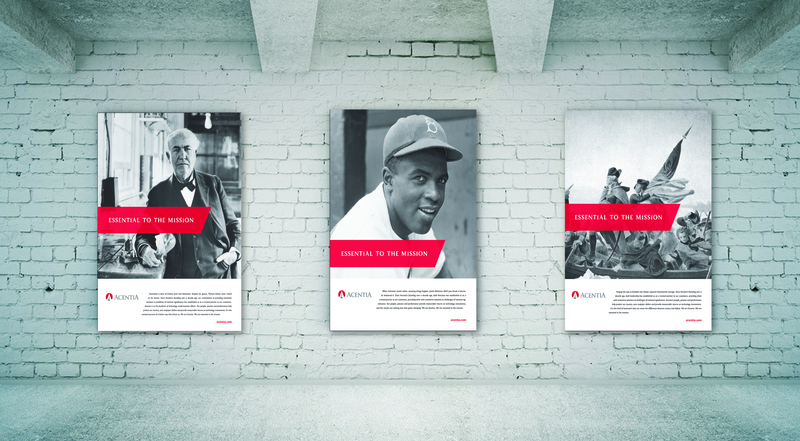 This campaign was reinforced by famous people who were Essential to their missions. Our efforts culminated with Acentia getting acquired by Maximus.